Big announcement!! For the first time in my 22 years I have completely used up a lip balm. A very proud moment. The lip balm in question is my Blistex Daily Conditioning Treatment, which I believe to be the best for deep conditioning and actually fixing/saving my lips, all the while delightfully smelling of cocoa butter. No matter how chapped or sunburnt my lips get, this little guy has brought them back to life! But alas, the day has come to say goodbye. Although it pains me to move on, I have others to use up too. 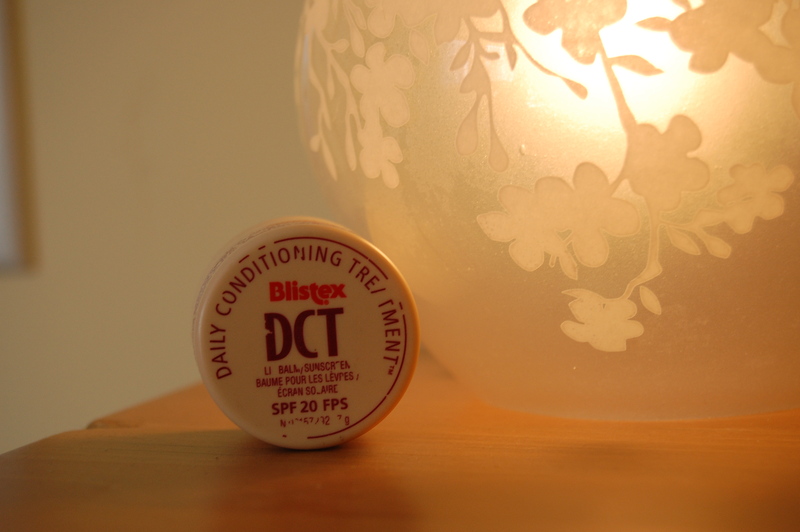 We may be reunited in the future, but for now….So long Blistex, and thank you! Seeing as this was an important and proud moment the post was necessary on its own. Maybe I’ll do an entire Empties post down the road. Would anyone be interested in that?